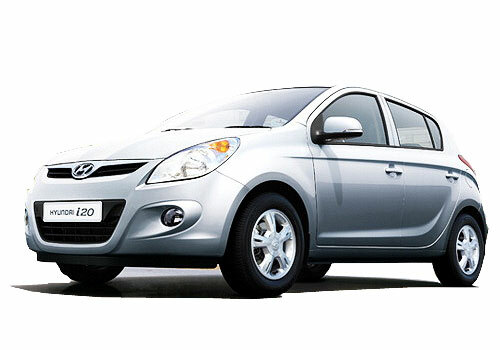 Spies have witnessed the testing of Hyundai i20 going through test drives on Chennai roads. Although the vehicle was highly camouflaged but still they succeeded in teasing the major changes offered in generation next i20 hatchback. The Korean car maker will showcase the refreshed i20 during the Paris Motor Show to be held in October 2014. Codenamed as IB, the new i20 has been completely developed on new concept carrying the refreshed bumpers, grille and headlamps. Apart from this it also carries most of its features of its other sibling Grand i10 launched last year in Indian car market. Apart from the above mentioned changes it is also anticipated that company may enhance the level of features and comforts offered in generation next Hyundai i20. 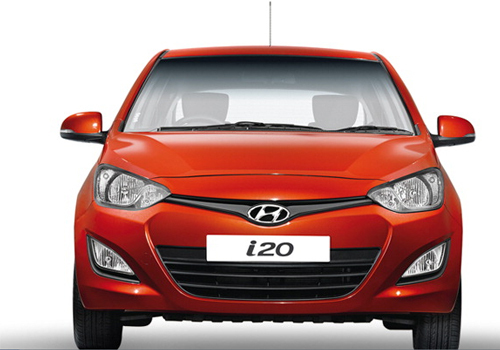 Industry experts believe that the new Hyundai i20 will be offered in both petrol and diesel disguises continuing the same engine configuration available in ongoing models of i20. The petrol variant of existing i20 is empowered with 1.2 litre engine boosting the power of 83bhp and torque of 113 Nm, while the diesel is equipped with 1.4 litre diesel engine developing the power of 89bhp and torque of 219 Nm. It is speculated that generation next i20 will be completely generation next i20 and will attract the young aspirants towards it.